There are many ways to get involved with the work we’re doing at Vinings Church. 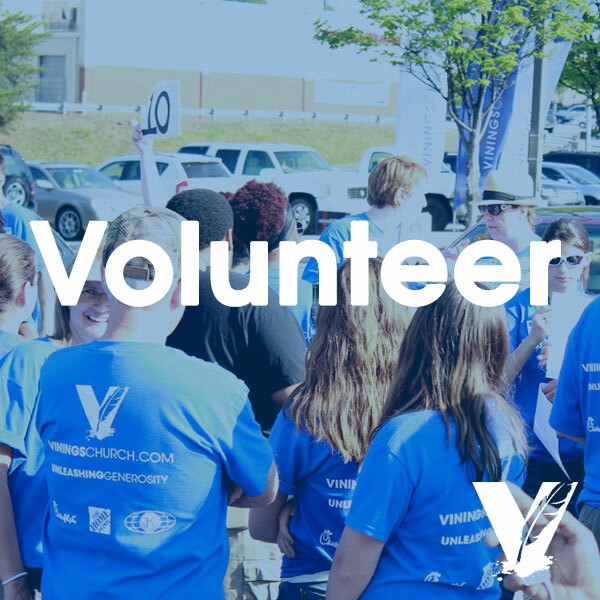 We have a collection of volunteer teams that might match your talents and interests. 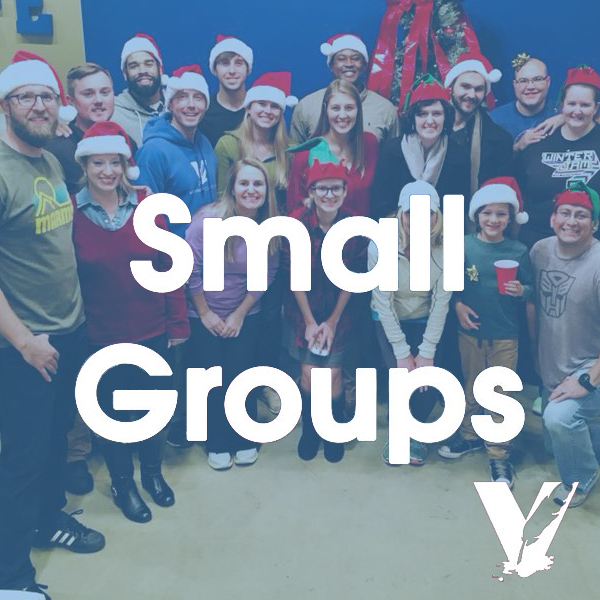 Our small groups offer the opportunity to build relationships and community with other believers on the same spiritual journey. You can learn more about each of these programs by clicking the appropriate block.